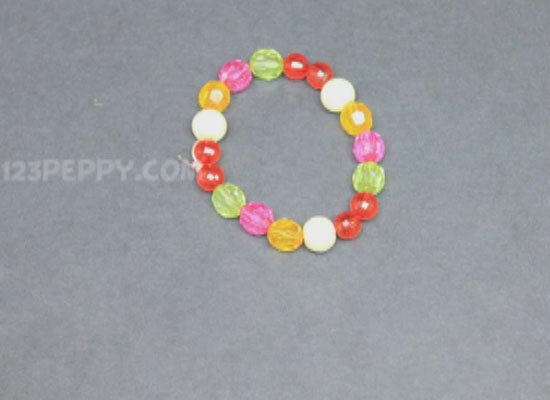 A fun and easy Hat craft for kids. 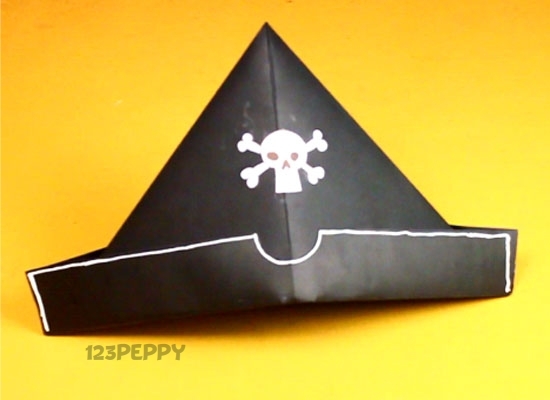 Create your own Pirate Hat with card stock. 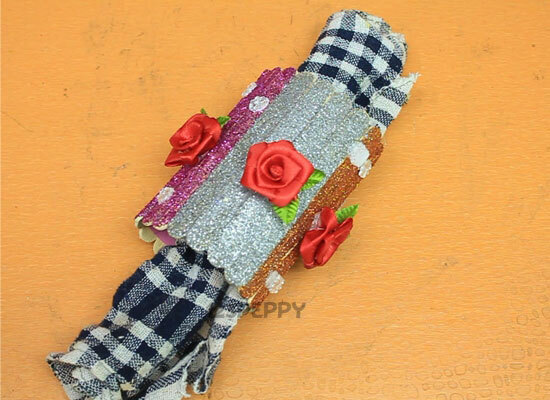 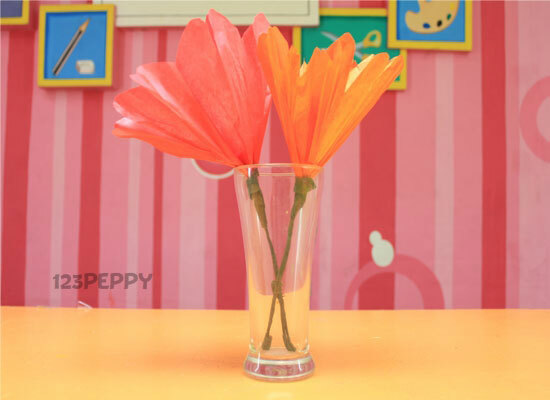 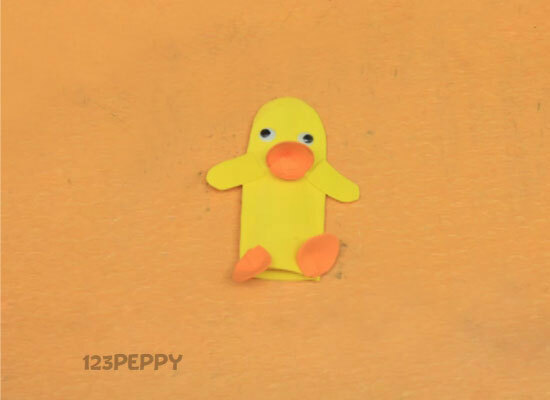 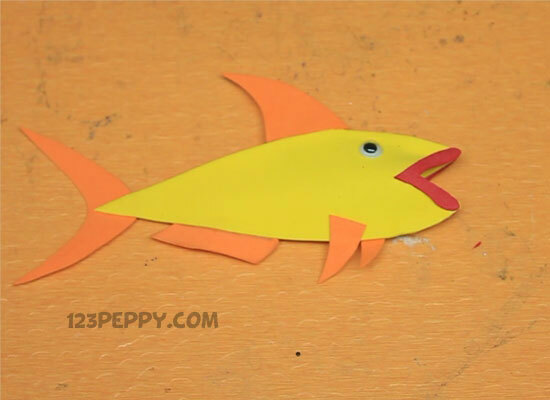 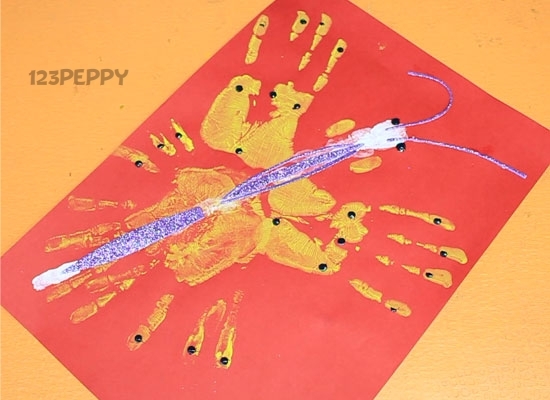 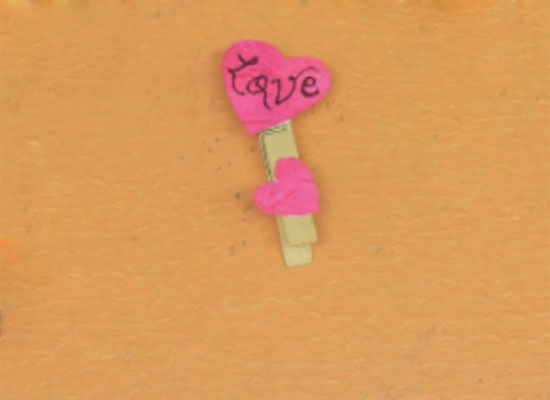 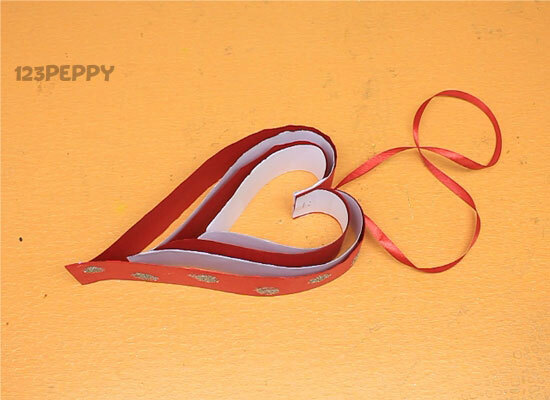 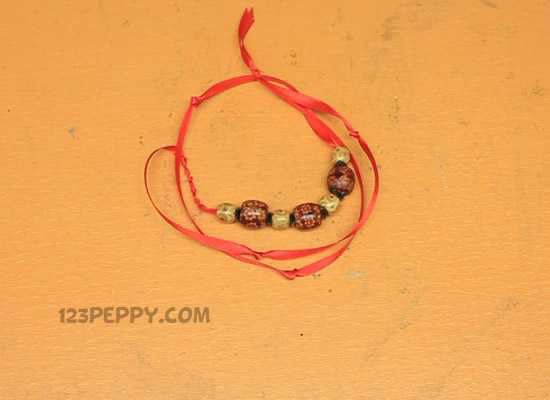 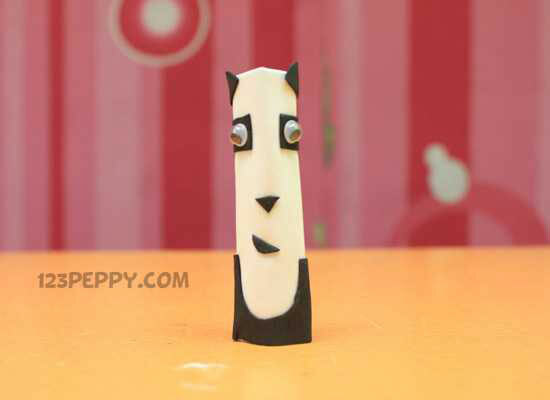 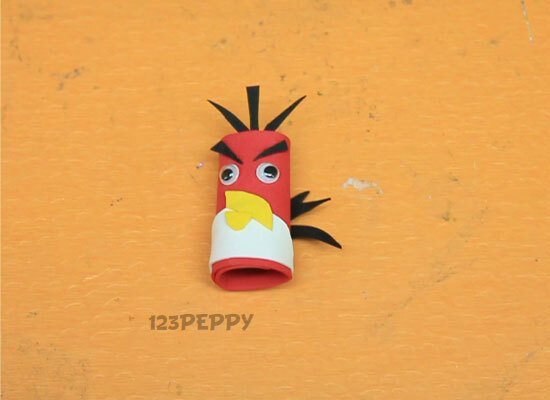 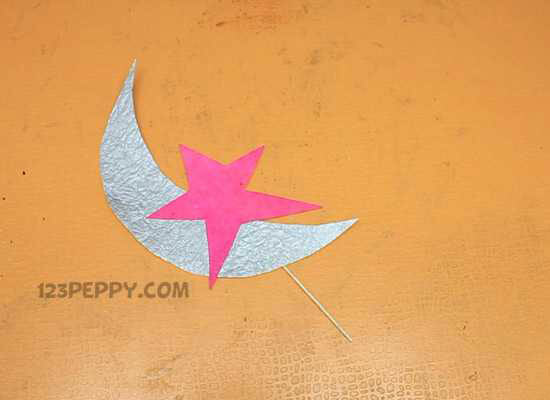 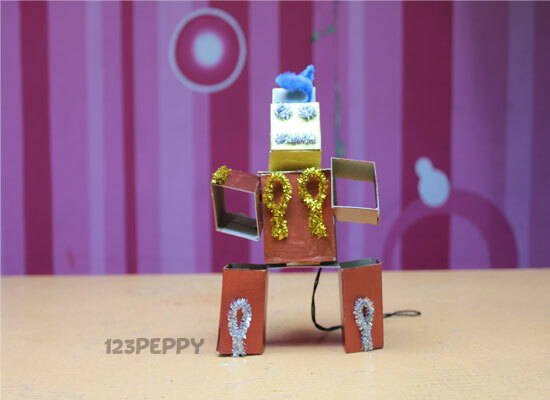 Our video guide and step by step instruction will help you to make this craft. 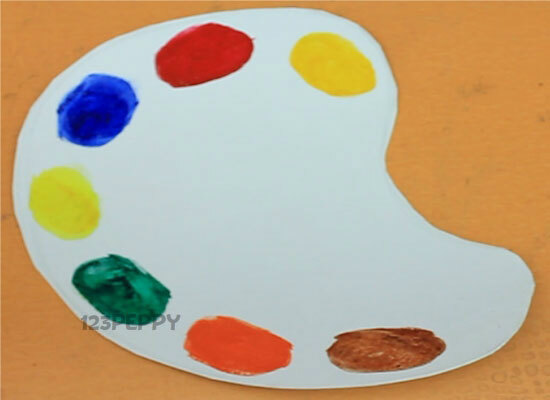 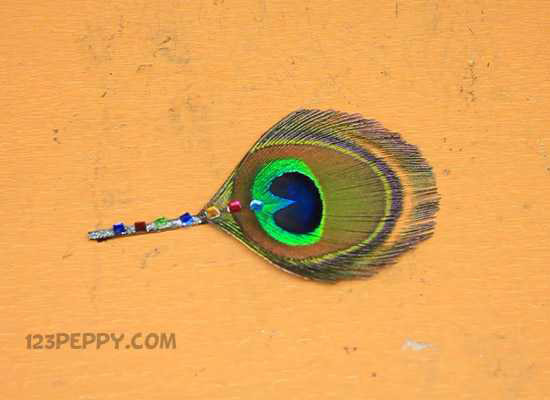 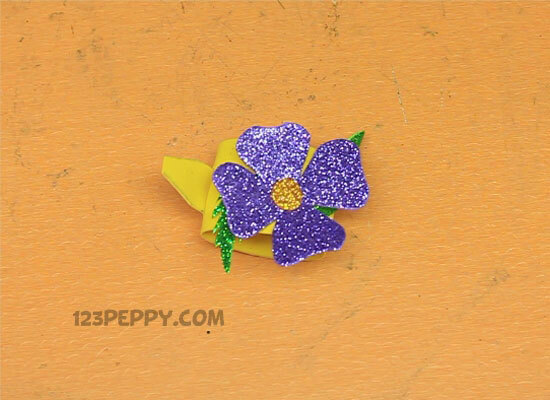 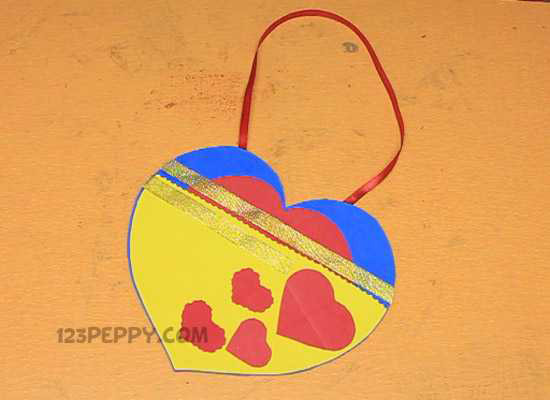 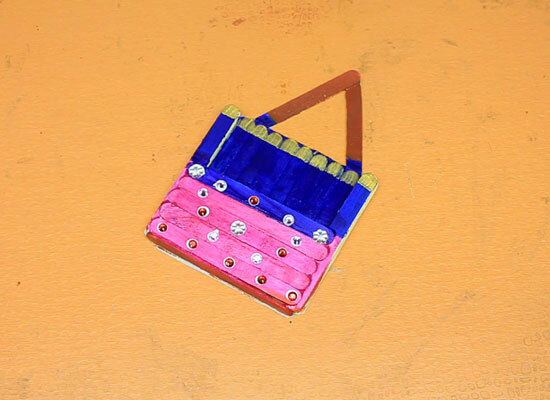 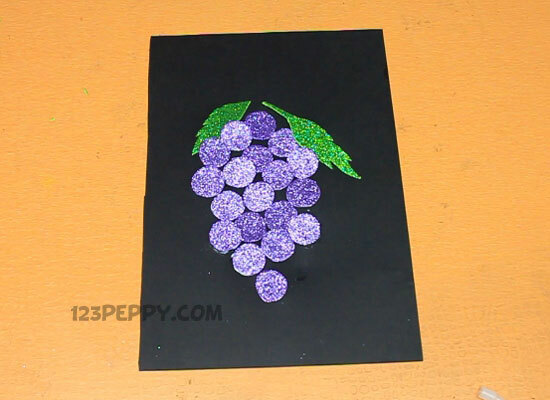 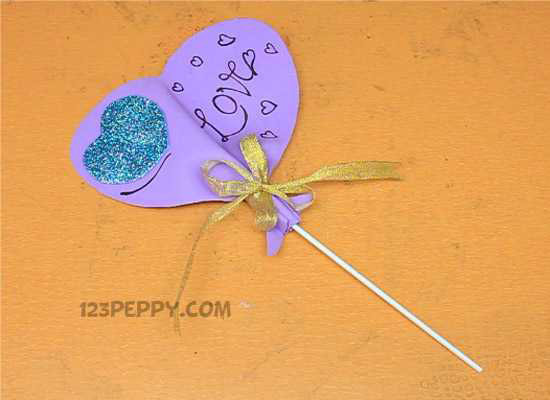 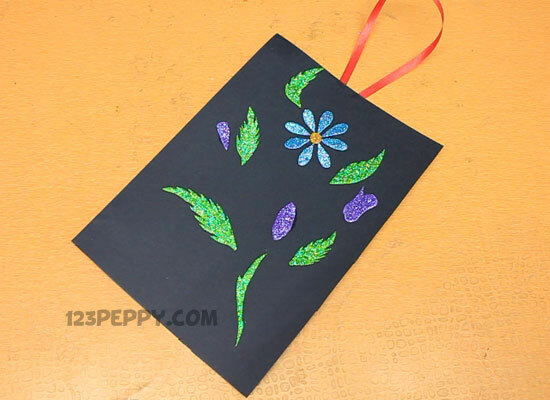 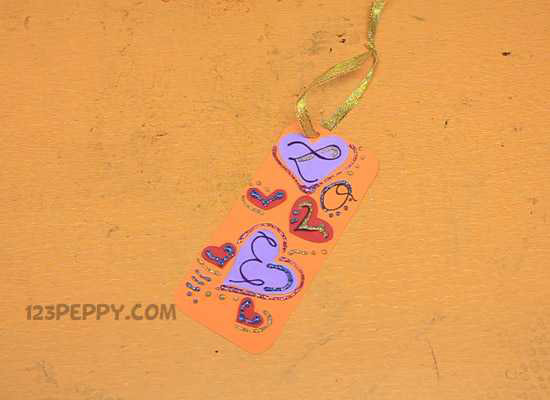 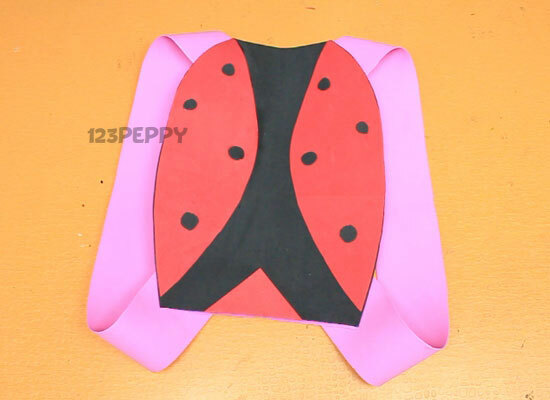 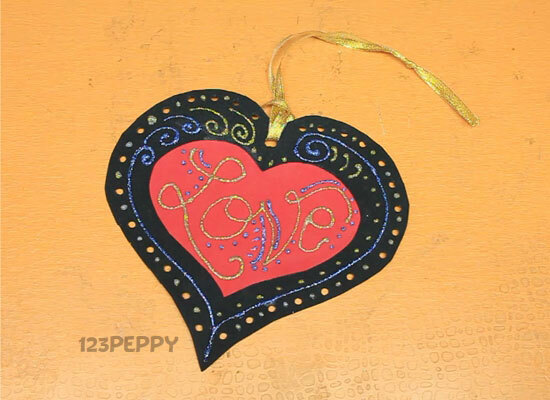 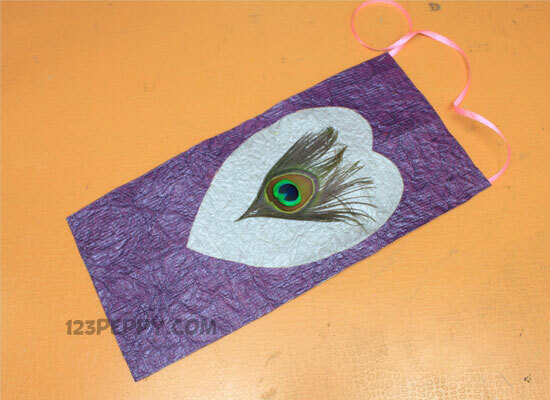 Preteens and teens can easily do this craft at home.